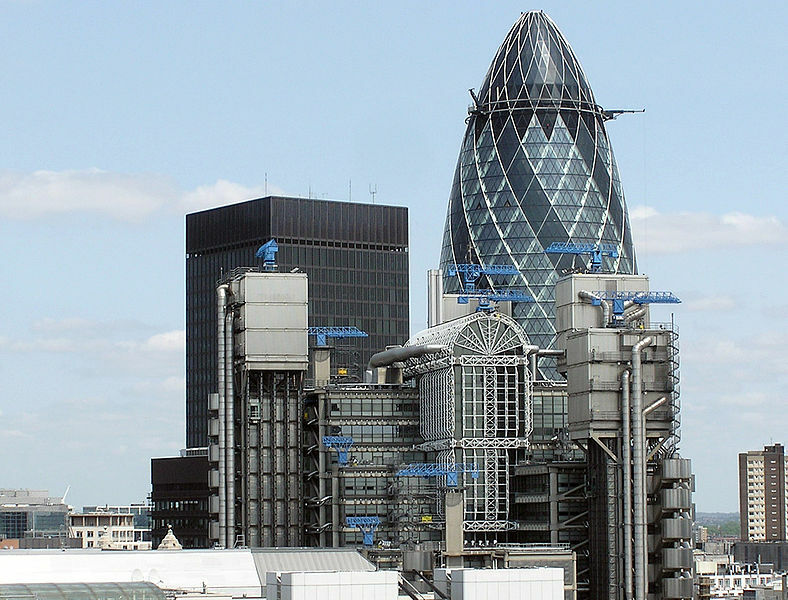 Can the London insurance market really raise its game? This week’s hard-hitting report from the London Market Group – London Matters – pulls few punches when it comes to describing the scale and breadth of the challenges facing the London insurance market. It deserves a wide audience. The London insurance market matters, not just to the UK insurance industry but to the UK economy. The report highlights a few key stats that should remind everyone of this: “The London Market now controls more than £60bn of annual premiums, employs 48,000 people, generates more than 20% of ‘The City’s’ GDP and over 8% of London’s GDP.” But, the report produced by Boston Consulting argues, this position is being steadily eroded, especially in the important emerging economies around the world and in some of the classes of business, such as reinsurance, that have long underpinned London’s success. It throws out many reasons for this, some of which are partially out of London’s control, the growing desire to buy locally when capacity, expertise and cover are available being prime among them. Of course, getting close to those local markets is something the key London players are doing and they clearly need to step up their efforts on that front but if the political and economic forces in in other countries are pushing people towards local players then it will be an uphill battle. The report highlights the diminishing share London has in emerging markets and I have heard some firms already dismiss this concern by arguing that it doesn’t matter if they have a smaller share of a rapidly growing market so long as their revenues are growing. This is an insular and short-term view. A decreasing market share means a decreasing influence, it means that when new risks emerge those markets won’t think to look to London for a solution as London will have become a tiny blip on their radar screens. It also means that London will lose the ability to shape and guide those markets, thereby ensuring it remains at the forefront of everybody’s thinking. Another area where the London Market Group has hit the target is its call for greater unity of purpose across the London Market when it comes to putting the market’s case to regulators and governments and promoting it around the globe. The proliferation of market bodies in such a commercially and physically tight-knit market baffles many outsiders. The LMG under its forceful chairman Steve Hearn is certainly doing its best to tackle that problem. It will need alot of goodwill and a fresh willingness on the part of some major corporate and trade associations egos to take a back seat if it is to succeed. One issue that it wants the market to lobby on with a clearer voice is the cost of regulation, one of the potential deterrents to doing business in London identified by the report. It needs to be careful on this. The cost of regulation is not the only reason why London is more expensive. As the report vividly illustrates the transactional and processing costs of doing business in the London Market are still too high. The 20 year drive to reduce these costs by making the market more efficient continues to proceed at, at best, a stately pace. It needs to speed up if it is to persuade politicians and regulators that they need to play their part in reducing the costs of doing business in London. Attacking regulators and the costs of complying with their ever more complex regimes wins easy applause from market practitioners. It doesn’t always win you many friends among regulators, politicians or the wider public and nor should the industry expect it to. A more nuanced approach to this debate is needed. One of the strengths of London over many other domiciles and local markets is the quality and strength of its regulation. The market should show more willingness to promote this as a reason for doing business here. If it does I can’t help feeling that regulators will be more sympathetic to arguments about where costs do exceed the benefits the market has shown it is willing to promote. Everybody with an interest in the future of the London Market should read this report and ask themselves what they can do to defend and promote the market.